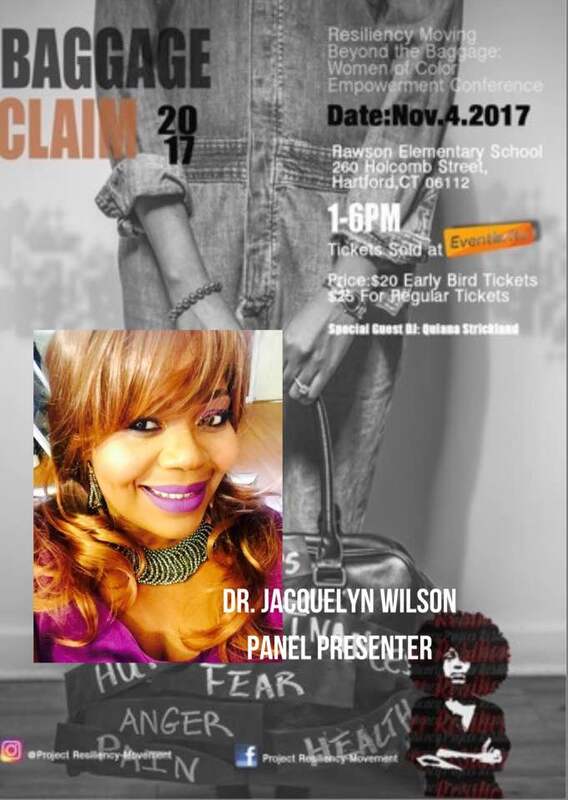 Come out and meet Dr. Jacquelyn Wilson, Surprise The Struggling, Inc. Executive Director, at this year’s Women of Color Empowerment Conference at Rawson Elementary School. 260 Holcomb Street, Hartford, Connecticut 06112 1PM-6PM November 4, 2017. There will be a live panel featuring Entrepreneurial women from different backgrounds, who are all making a difference and giving back to their communities in various ways.